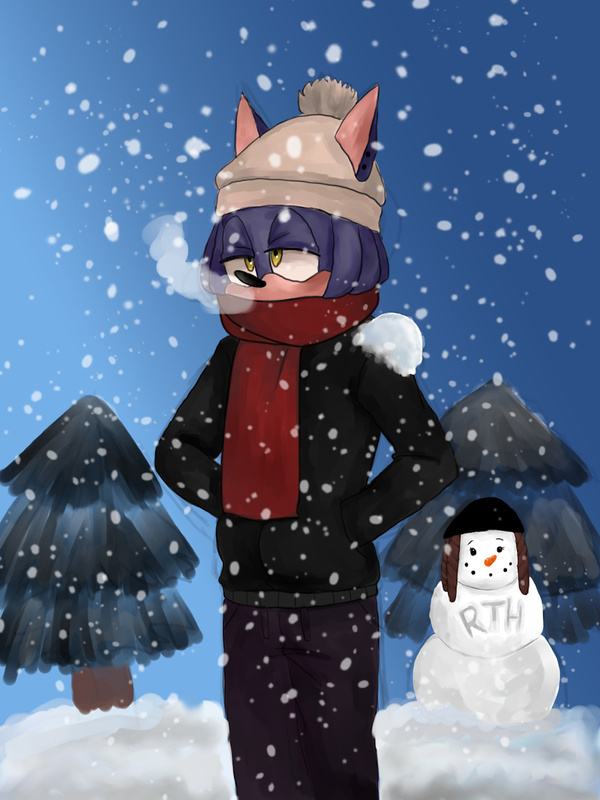 Alex: *Throws snowball at Rokker* Come on, Brother! Stop being a party pooper. Rokker: I've told you millions of times, Alex. I hate winter. Winter can be fun at times but, when it stops snowing it's like walking into a dirty room and you just don't have the patience to clean it up.